ruthdelacruz | Travel and Lifestyle Blog : What Does Php 200 ($4.5 USD) Buy You in Generika Drugstore? 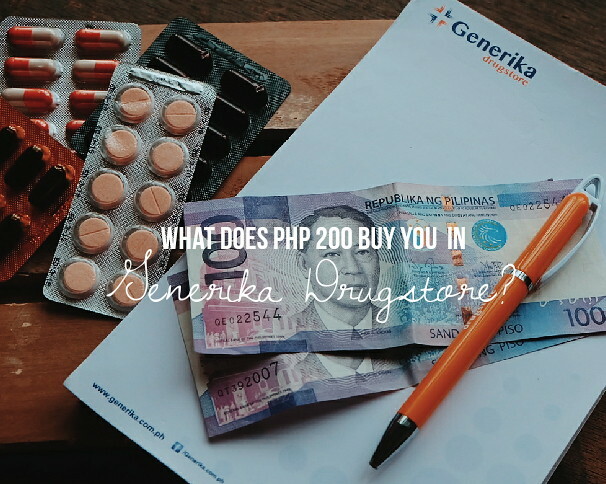 What Does Php 200 ($4.5 USD) Buy You in Generika Drugstore? What Does Php 200 Buy You in Generika Drugstore? When I was working for a multinational company, I didn't worry about buying or spending for prescription drugs or medicines because all I needed was to complete some forms and reimburse the amount for my medicines. 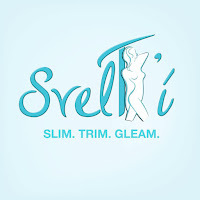 Oftentimes I didn't get to use such benefit because I stayed healthy for most years that I was working. I also choose not to take medicines (I always go for natural healing unless I need antibiotics). I am not the type who takes medicine on the first sign of colds, flu or headache. After I resigned, the force is greater to stay even healthier. Health is wealth. Medicines are expensive. 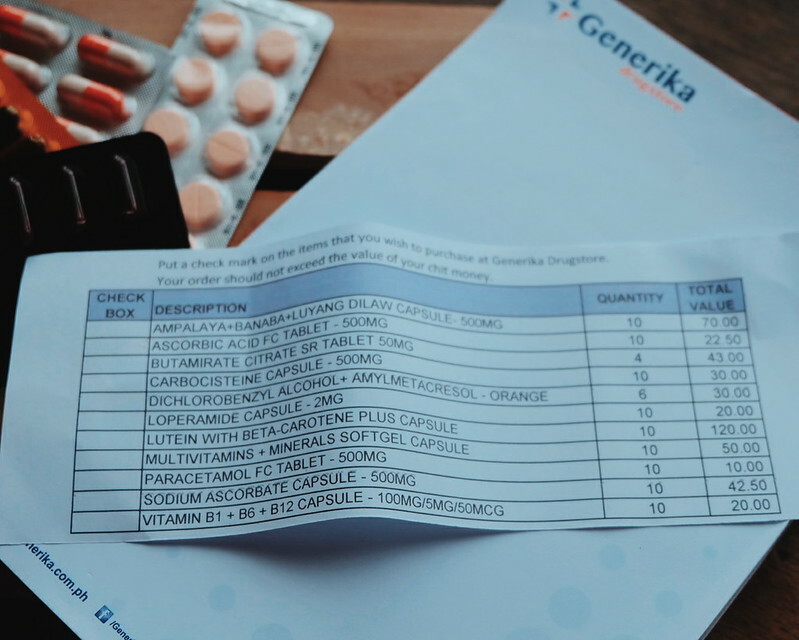 During the Generika event held last August 31st in Fairmont Hotel, we were given Php 200 voucher to buy the medicines that we need. I thought it was a small amount to be able to buy medicines. 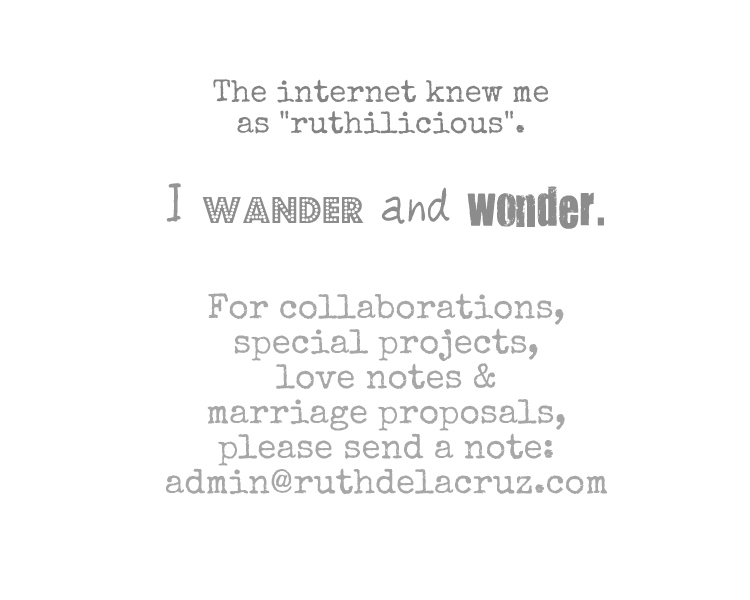 In the Philippines, Php 200 can buy me a designer coffee or a decent meal at a casual restaurant. It can take me to Megamall from Makati via Uber. Php 200 is a lot of money but it is still a small amount when we are talking about medicine. 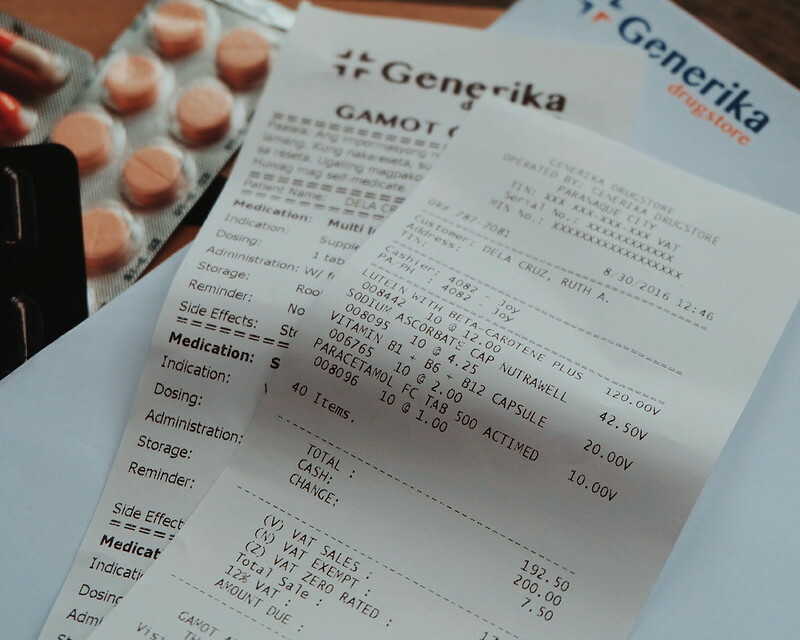 I was surprised with how affordable Generika medicines are. Generika Drugstore is the pioneer in Philippines' generic drugs and is driven by an enduring social purpose: to help create a nation where every family can afford their basic healthcare needs. Today, they have over 630 stores nationwide that continue to provide Filipinos with safe, high-quality, and affordable generic medicines. Now that Generika is part of Ayala Healthcare Holdings Inc., they have the bolstered capacity to provide even better healthcare services to the Filipino people. 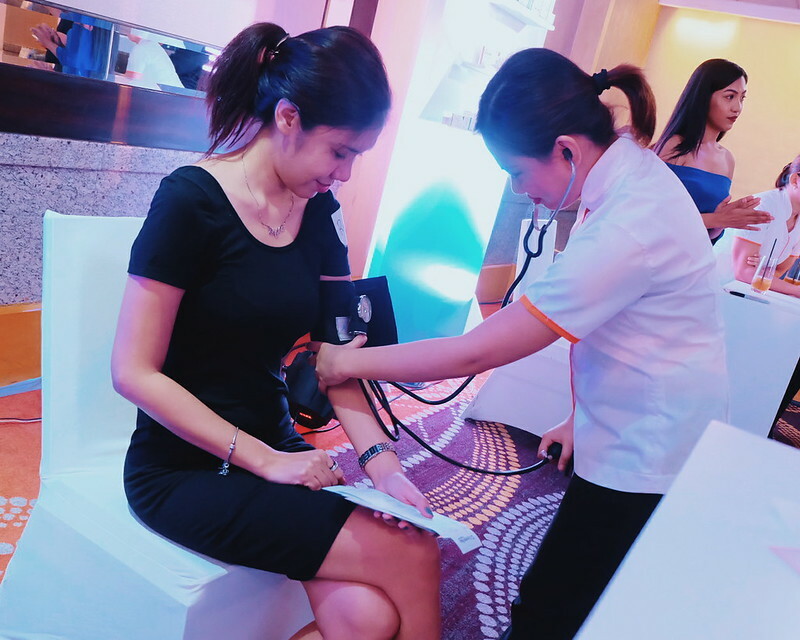 Gabay Generika also provides value-adding PLUS services that include free blood pressure monitoring, affordable mobile laboratory offerings, and blood sugar testing. 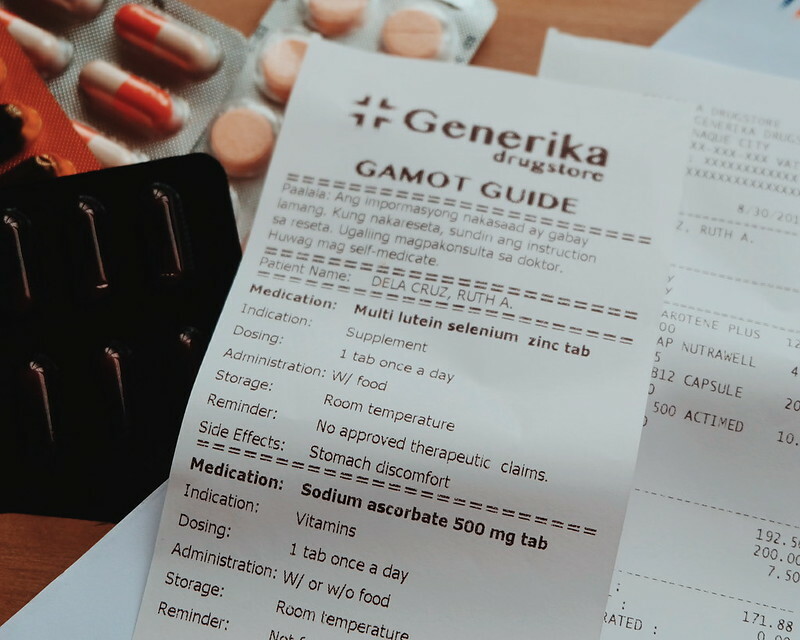 My favorite is the Gamot Guide – a printed reminder for customers to help them understand how to better take their medicine. Combined with free patient consultations, customers will be equipped with all the information they need to safely and effectively use their medications. I love the Gamot Guide! Included in every item I bought is instruction and reminders on when to take the specific medicine. Aside from these services, Generika also provides MEDPadala an innovative digital service that can help Filipinos from across the globe provide for their family’s healthcare needs. This is a good service especially for OFWs to ensure that the budget and gifts that they are sending goes to medical needs of their loved ones. . The gift certificates are also available in every Generika outlet, and via partners such as LBC, Ventaja PayRemit, PayVenue, Ayannah, and Beam and Go. Generika carries their own brand - Actimed. This line of generic medications is of the highest quality and is sourced only from reputable manufacturers here and abroad. With all their drugs passing Current Good Manufacturing Practice (CGMP) standards, the generics they offer are guaranteed to be safe and as effective as their branded counterparts. Moving forward, Actimed will soon include wellness and nutraceutical products such as probiotics and health supplements all at a price point more affordable that what is currently available in the market. Although I still go for more natural process of body healing, it is good to know that I have options when it comes to medicine. Truly, health is wealth. 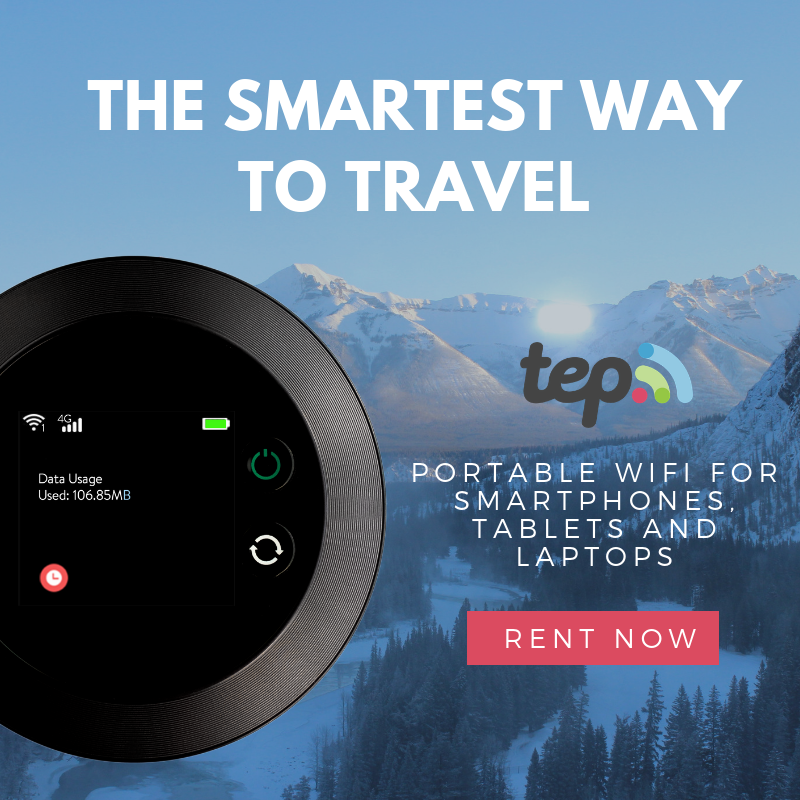 What would you buy with Php 200? © ruthdelacruz | Travel and Lifestyle Blog : What Does Php 200 ($4.5 USD) Buy You in Generika Drugstore?